Russia is ready to host the world! The stadiums are ready. FIFA president, Gianni Infantino says FIFA is ready for the World Cup. The teams have started arriving in Russia. The anticipation is at its highest. Fans all over the world are getting ready to cheer, boo and enjoy all the action from the 64 games set to be played in Russia. 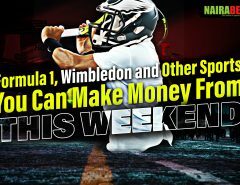 As you get prepared to enjoy all the action too, you should also get ready to make some money from the football fest. And one way you can achieve this is to ask the right questions which will give you the right answers you need to make the right moves and earn yourself some extra cash from the World Cup. But what are some of these questions? Which player will be the top goalscorer? 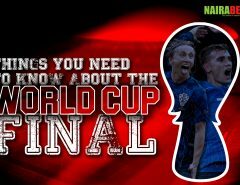 All 32 teams – whether Brazil or Saudi Arabia – have made it thus far and will be looking to reach the finish line and lift the trophy. That’s the ultimate goal. But teams will need to ensure that they not only concede as little goals as possible but they also need to score as many goals as possible. This is where names like Robert Lewandowski, Lionel Messi, Neymar Jr, Harry Kane, Romelu Lukaku, Thomas Muller and co. come up. Which of these names do you think will finish the competition as the highest goalscorer for their country? Which two teams will make the “Advancing Double”? With eight groups featuring four teams, only two teams can make it out of each group after the group stages. The other two teams will leave the competition early and will have to try their luck in another four years’ time. For the two teams that will be advancing from each group, we have nicknamed them The Advancing Doubles. Do you think you can predict accurately the advancing doubles from each of the eight groups? Then click here to make yourself some extra cash with your predictions. Which player will win the Golden Ball? It’s a football festival, with all the major football stars set to compete against each other. Of course all of them are stars, but only a few ones will stand out at the end of the competition. Of the few that will stand out, one will outstand them all. The question is: which player will this be? Click here to predict the player that will win the FIFA World Cup Golden Ball and win big. 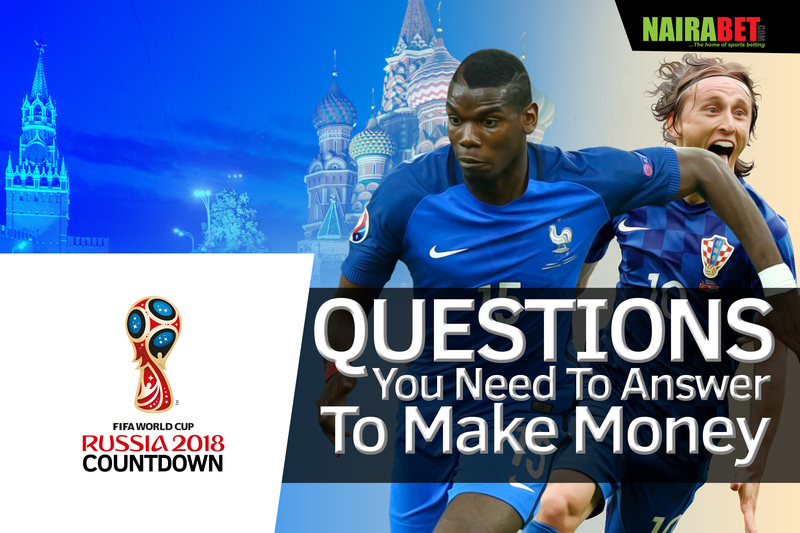 With the caliber of teams and players going to this year’s edition of the World Cup, this is one of the most frequently asked questions by fans all over the globe. We’re pretty sure this question has crossed your mind a few times in the build-up to the World Cup. With kick-off a few hours away, which team do you think can go all the way to lift the trophy? 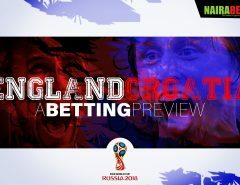 Click here to make your predictions and earn yourself some extra cash from the World Cup. What are your answers to the four questions above? Leave us a comment and share your thoughts with us.